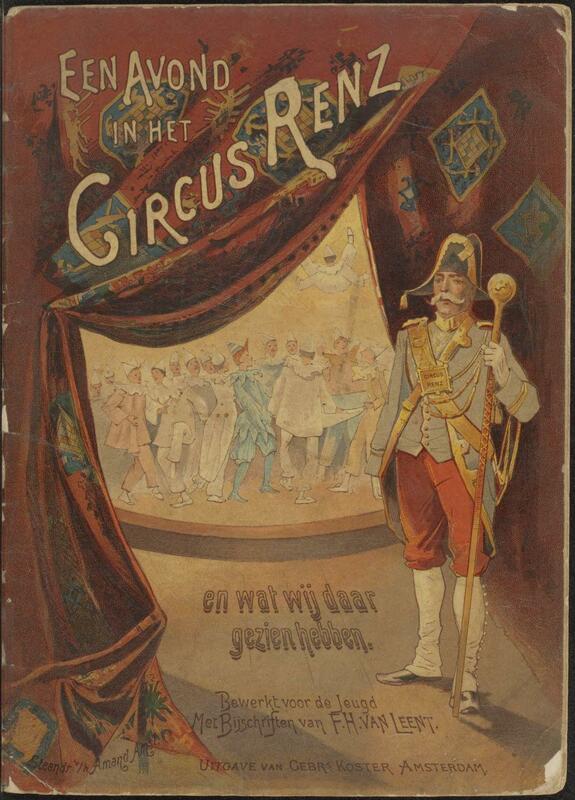 The Special Collections (Bijzondere Collecties) of the University of Amsterdam contain a unique circus collection, the largest in Europe. 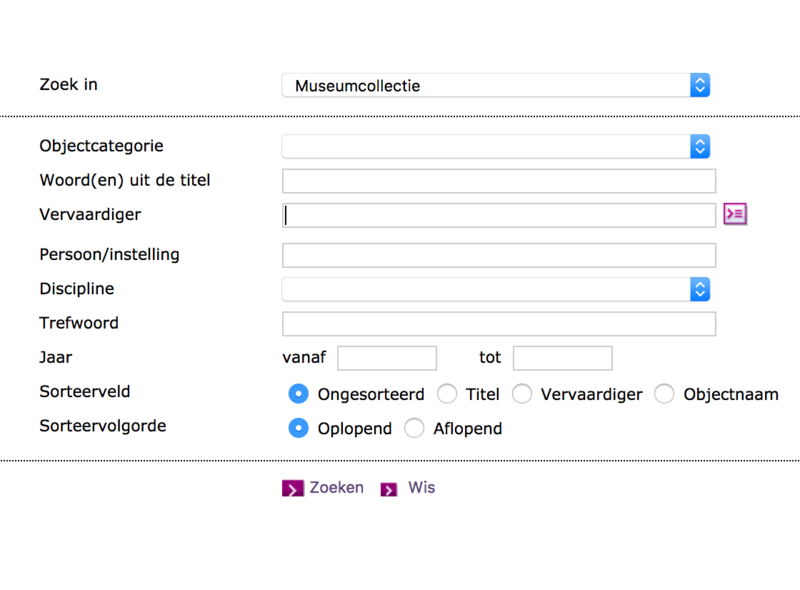 The collection consists of the collections of several institutions like Theater Instituut Nederland and private individuals like Jaap Best, K.D. Hartmans and Herman Linssen. The collection is continually supplemented with new material and more images of will be added as they are digitised. This site highlights only a small part of the collection. 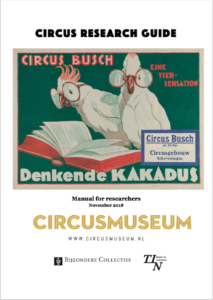 For researchers, students and other interested parties, we have composed a Circus research guide (see the bottom of this page). With this guide, we will familiarise you with the different catalogues, collections and archives to help you discover and research. 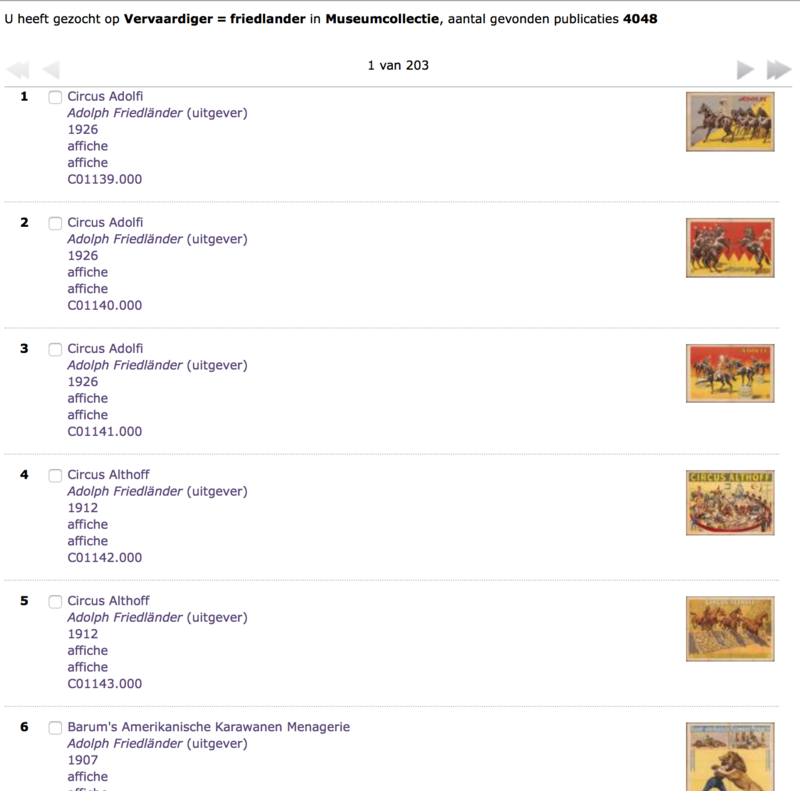 In the future, play lists and more images of digitalised material will be added. 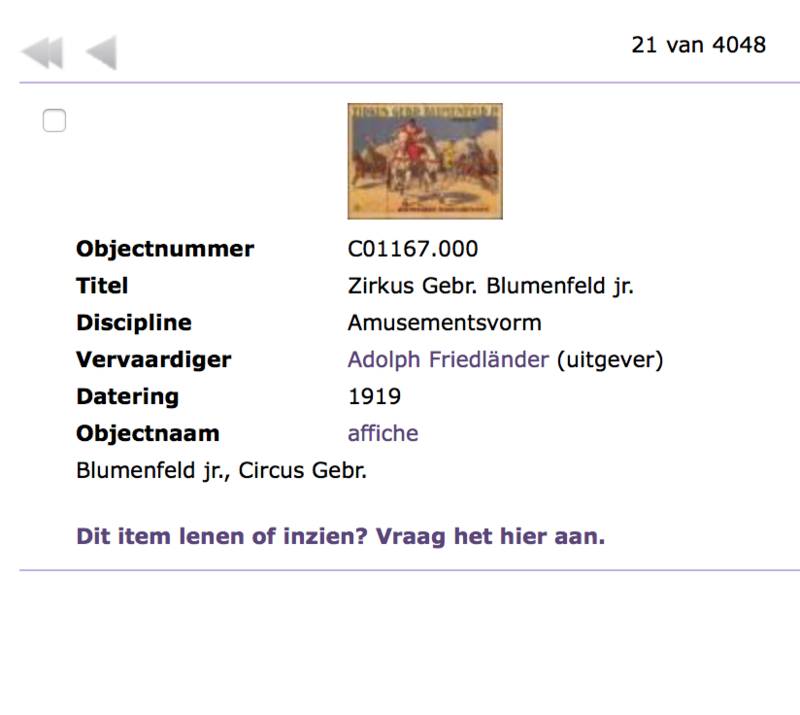 You can search the Linssen circus database by checking the box Circus (International)in the catalogue of the Theatercollectie. In 1872, Adolph Friedländer started a printing shop in the district of St. Pauli, in Hamburg. This printing shop grew into the biggest lithographic printing company for circuses, fairs, variety shows and individual artists. The numbered copies can be identified by the initials of the printing company in the bottom-right corner. These so-called Friedländers form the largest collection in the world, almost 3500 color lithographs. After Jaap Best passed away, his widow handed over the collection to Teylers Museum in Haarlem. 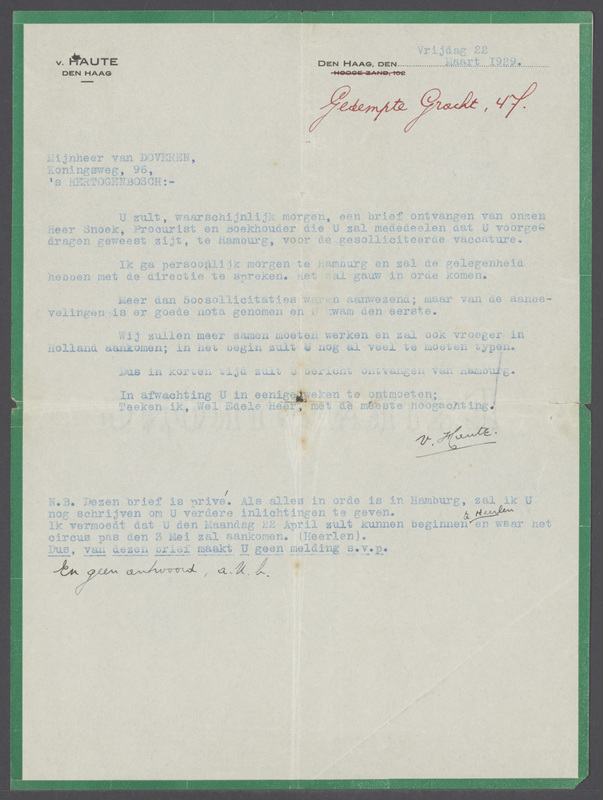 The committee of the Jaap Best Foundation then passed the collection over to Bijzondere Collecties in 2016. 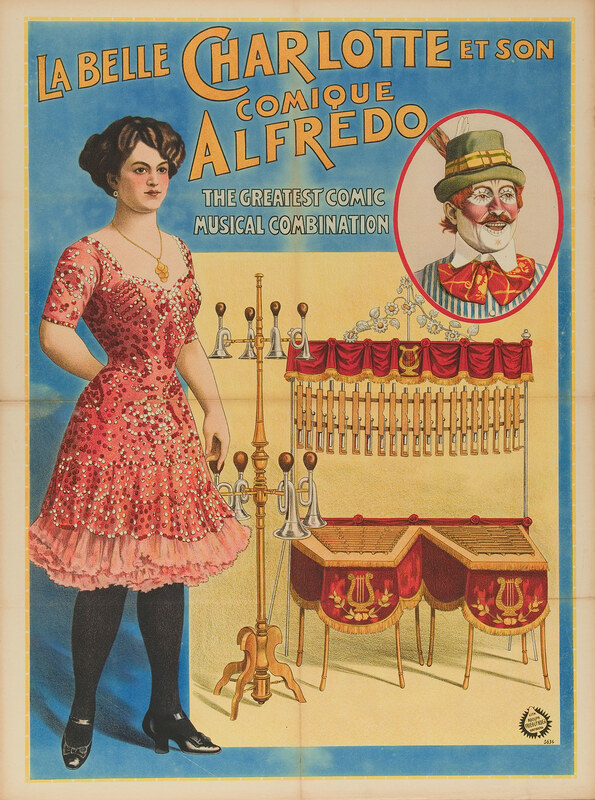 The collection contains 7,300 posters, 7,900 photographs and postcards, 400 pictures and engravings, 4,000 programmes, 2,000 magazines and trade journals, 600 books, newspaper clippings, and circus paraphernalia, like puzzles and calendars. 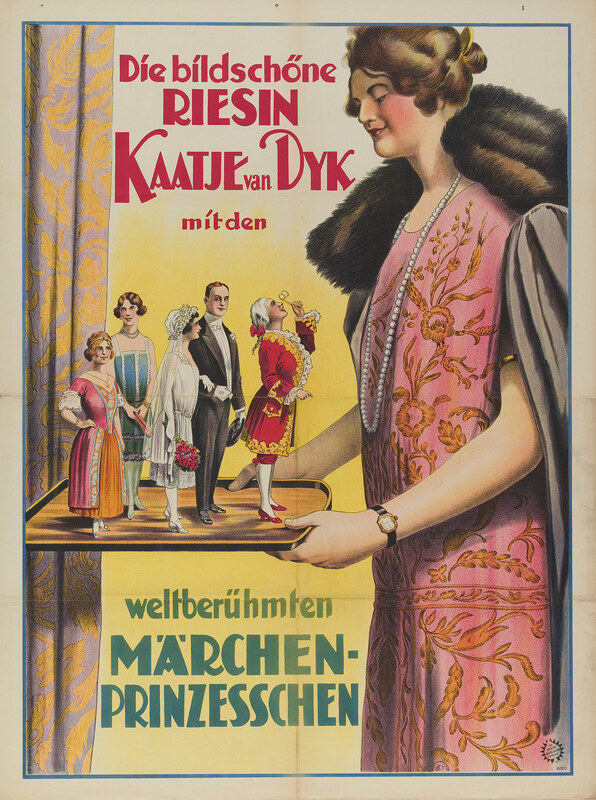 All materials have been included in the Theatercollectie catalogue and have almost all been digitalised. 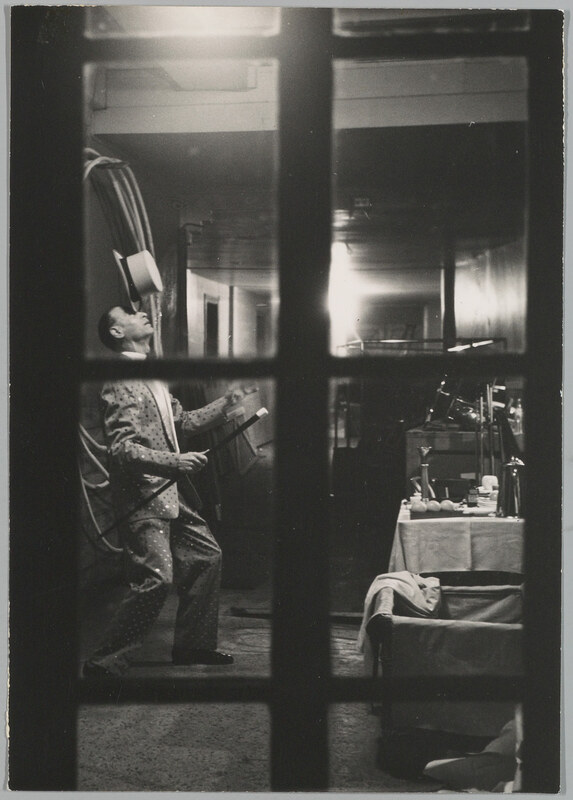 During his career as a photographer Heinz Baudert (1915-2003) became a prominent chronicler of (international) circus life. 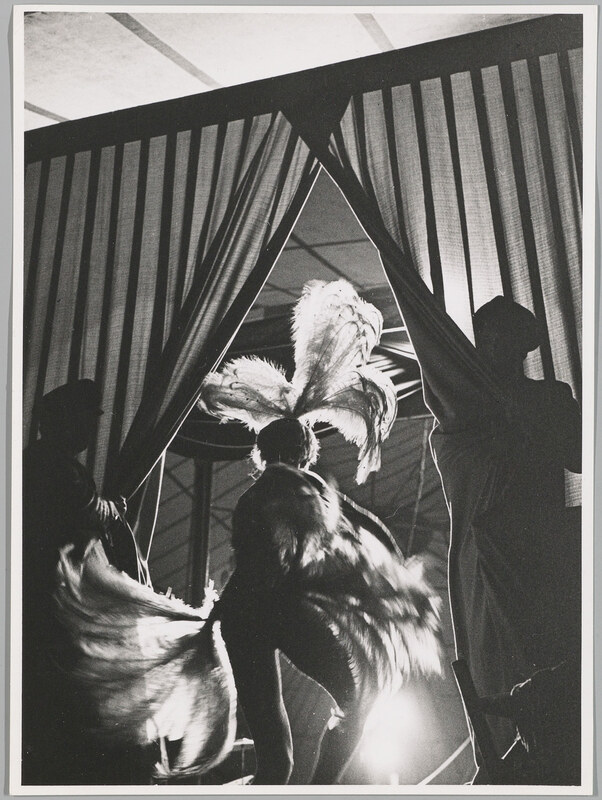 In the 1950’s he sold his shop in ladies’ fashion in order to devote himself entirely to photography. 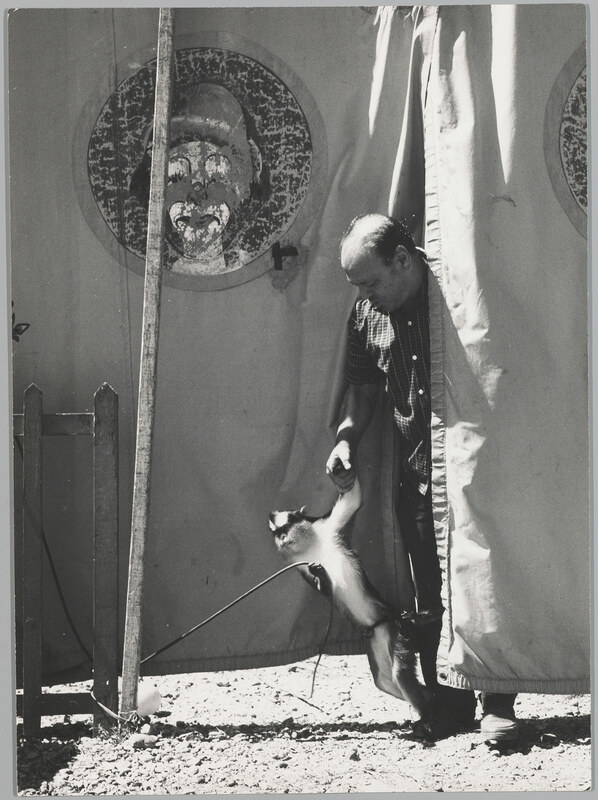 His 6×6 camera produced a series of recognisable and iconic images from the circus world. Several exhibitions, one of which in the Stedelijk Museum Amsterdam, brought his photographic art under the attention of the public. 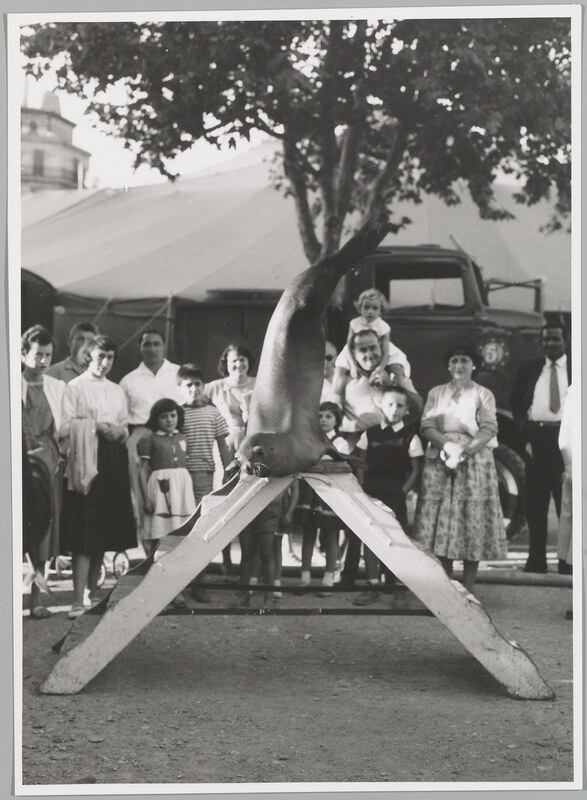 The collection consists of photographs and negatives showing the circus life. 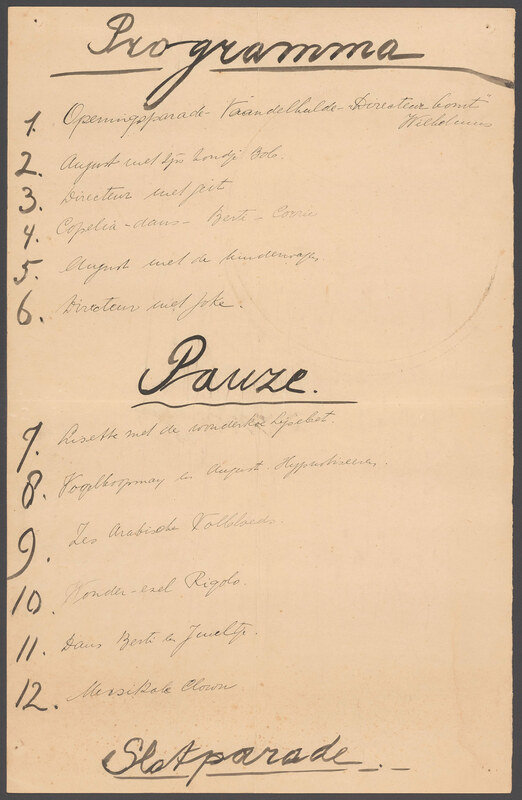 The material has been collected in the catalogue of the Theatercollectie and has largely been digitalised. The smaller collections and archives of fairground archivist Stapert, full artist Valesca Wilke, horse dealer Diemont, trapeze family Seriese, impressario Van Doveren, actor of Dommelshuizen, the circus Kavaljos, riding master Schelfhout, press-chef Ria Kuijken, transporter W.J. Willemse, the clown Daniel de Vijver give a detailed and personal insight into circus management. 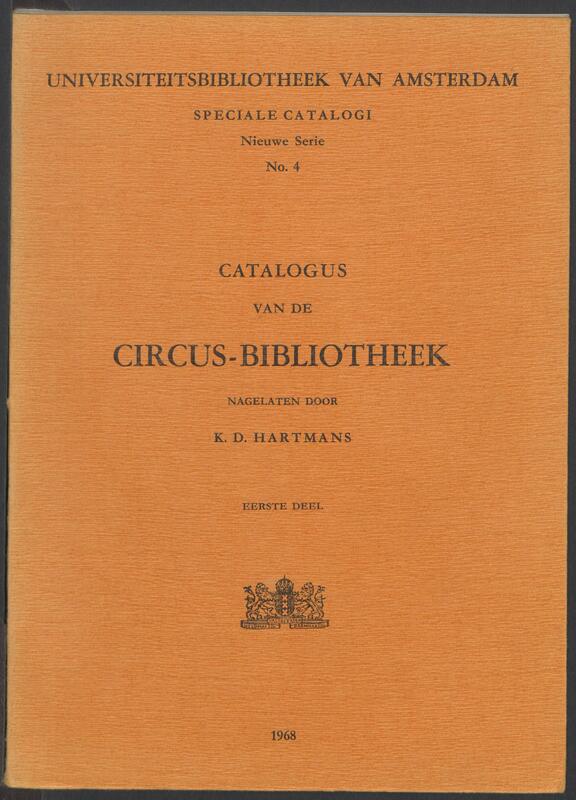 Kornelis Dirk (Kees) Hartmans (1906-1963) collected books and other materials about the circus in the broadest sense of the word, with an emphasis on children’s and young adult literature. From 1949 to 1961 he worked as a committee member of the Club van Circusvrienden (Society for the Friends of the Circus), and from 1950 to 1962 he was an editor of De pistemagazine (The Ring). 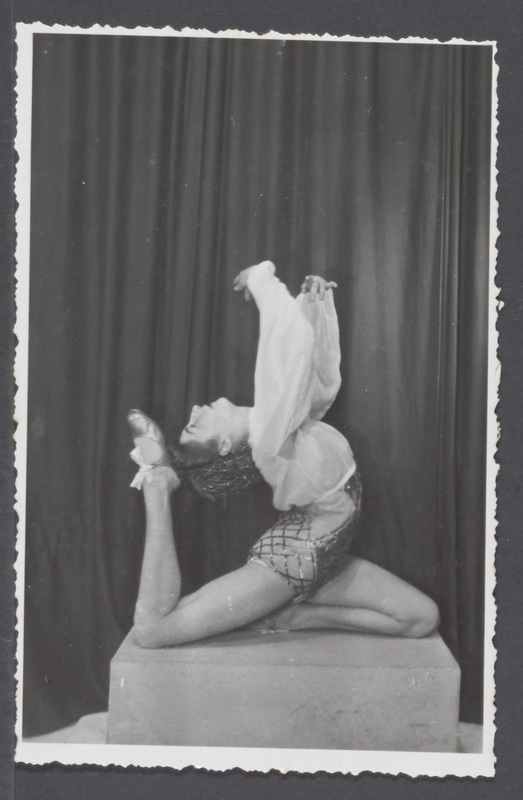 In this capacity, he built a close-knit network of contacts in the Dutch and international circus world. 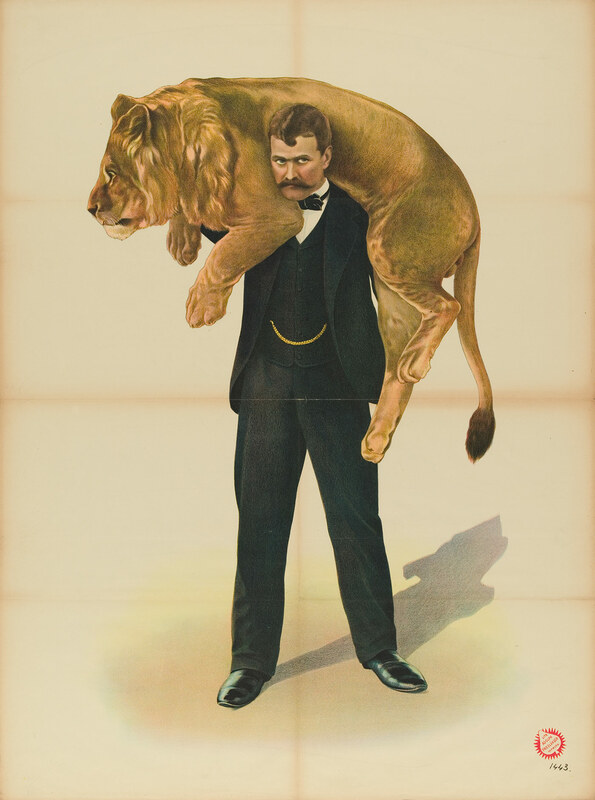 The Hartmans collection consists of 3,300 books and brochures, posters, programmes, photographs, and other circus materials. 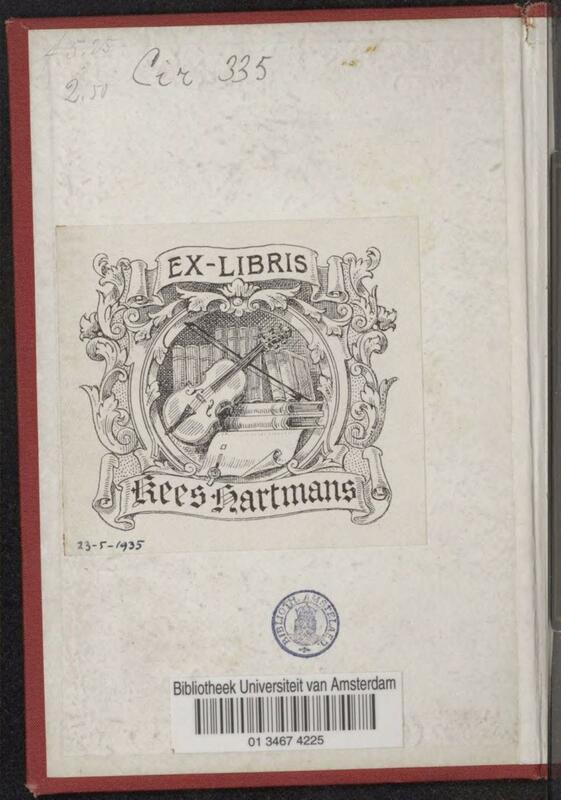 Independent publications have been recorded in the catalogue of the University of Amsterdam. 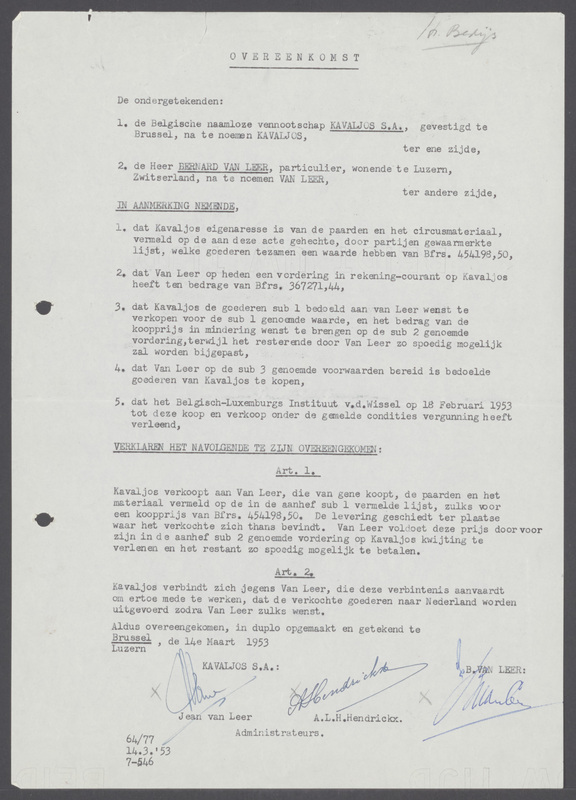 Most of the material has been made accessible in the Theatercollectie catalogue, with detailed descriptions on the Theatercollection, the collections of Heinz Baudert, Herman Linssen, Valesca Wilke and the Jaap Best. You can look for type of material, maker, title, name, and discipline. 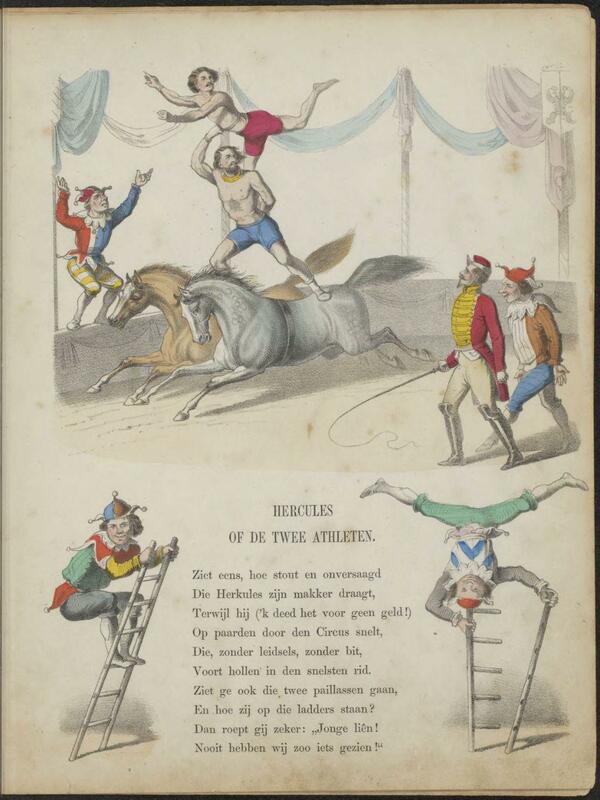 In this collection, the following entries are used: acrobatics, circus tents and buildings, clowns, dance, animal dressage, folklore, freaks, magicians, jugglers, funfair, music, theatre, and ethnological expositions. 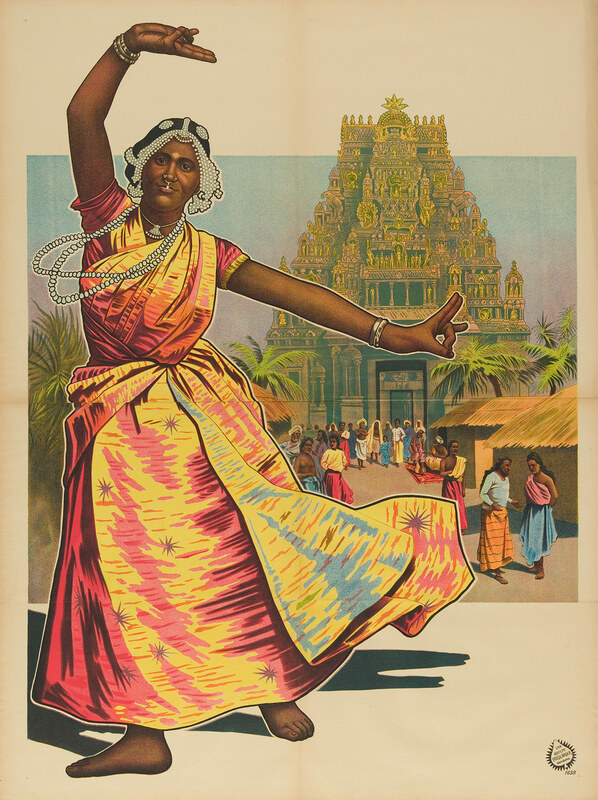 If the material has been digitalised, the image will be shown (if no copyright is infringed).